The team explained the concepts clearly and concisely which helped my understanding. Thank you for helping me to provide sound advice and guidelines to my work. M King. I was a little bit hesitant using a consultancy service but glad I did as the company did an excellent of job of producing a sound structure and I was able to score a high 2:1 mark in my political science assignment. K Blackburn. I really did not know how to answer those difficult accounting questions and I’m glad I employed the expertise of Prestige Education who were able to answer similar questions enabling me Understand the concepts. T Cook. 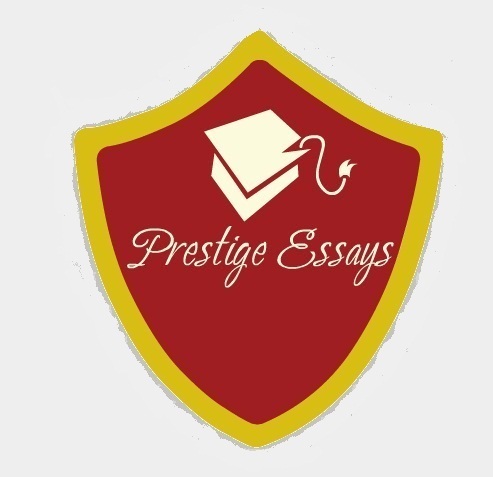 I was struggling with my Marketing case study yet I was impressed with how Prestige Education gave me advice and kept me informed of its progress every step of the way. V Braithwaite. 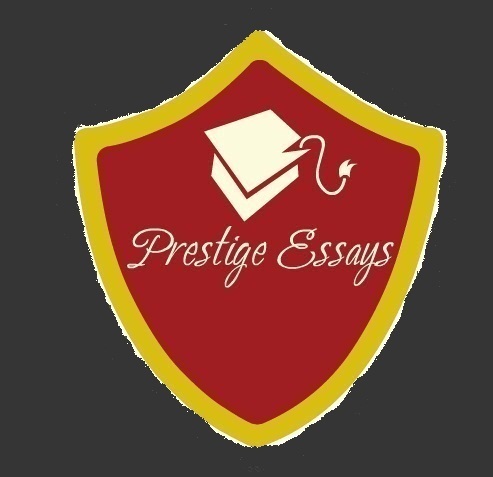 I dreaded doing my dissertation so I approached Prestige Education. They were extremely friendly and helpful in helping me create the structure for my thesis and identified all the key tasks in the literature review. The subsequent consultation was also first class. A Gail. My fashion write up was a big job but I’m glad I came across Prestige Education who knew exactly what was required. Their team of researchers helped me create a plan so I could write a great piece of work. C Rose. Social science was a very difficult subject for me because some of the material was so abstract. Prestige Essays was able to help me simplify things and assist in my understanding to produce a brilliant paper, thank you. J Spencer. Towards the end of my MBA, I was finding it hard to meet my many deadlines. I spoke to a representative at Prestige Education who genuinely helped me produce a workable plan. Their breadth of knowledge enabled me to achieve a good mark. A Windsor. My initial research proposal was not accepted with only 2 days to my deadline. Prestige Essays helped me create a new idea and a workable plan in one day. I am so impressed and am truly grateful for your hard work. M Knight. 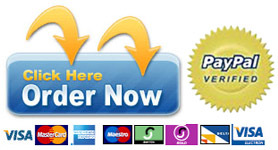 We guarantee a high level of service with every order.